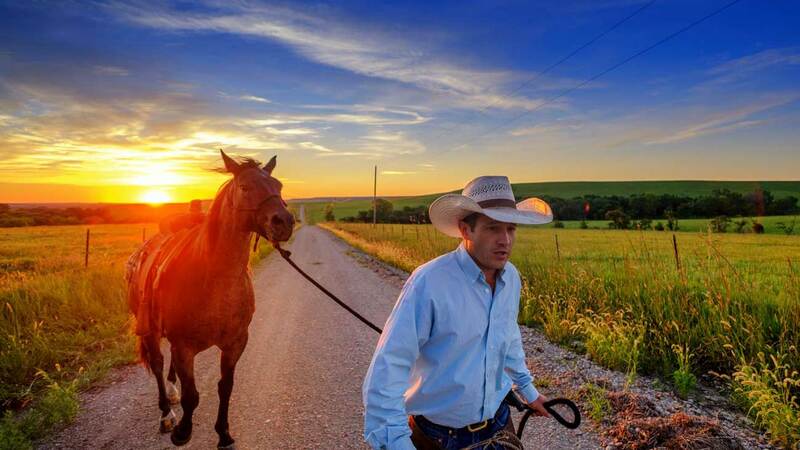 Experience the day in the life of a rancher as he cares for his cattle. 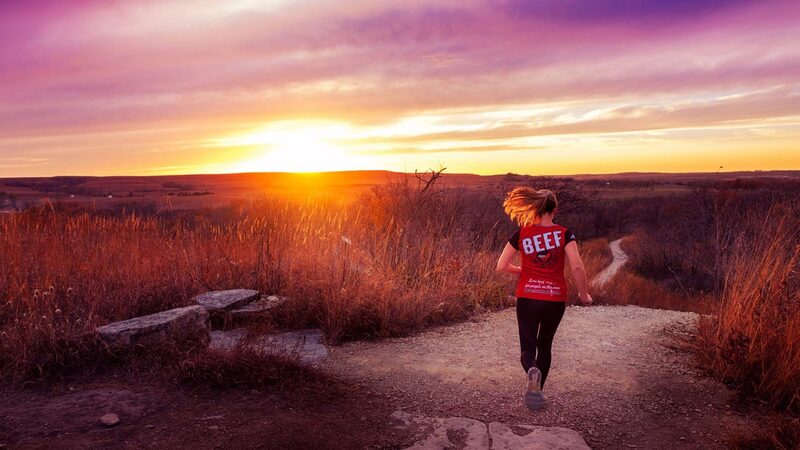 Healthy and active people are making beef an essential part of a healthy and active lifestyle. 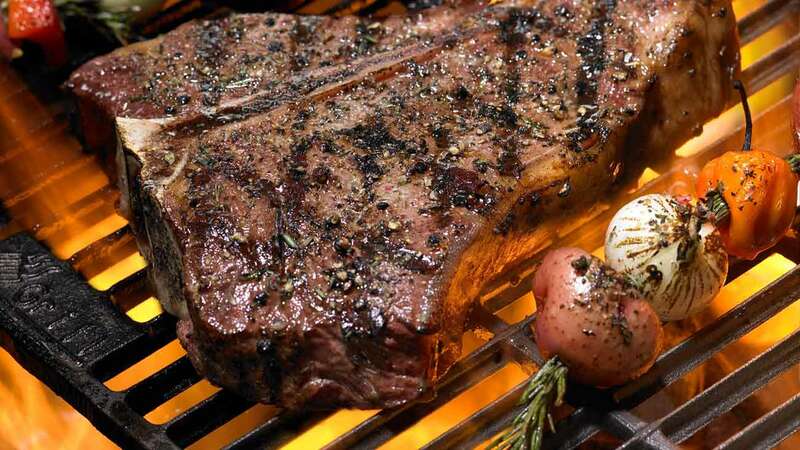 Connect with us to get the latest news, recipes, local Kansas stories and more. We're ready to connect with you. Get inspired and see what we're cooking up!